If you follow me on Instagram, you would’ve seen that I have been on the Keto diet for almost a month now. I have been really strict about staying on track, and the results I have gotten so far are amazing. However, a wine lover like myself had to find some alternatives that I was still able to drink without stalling my Keto results and weight loss. 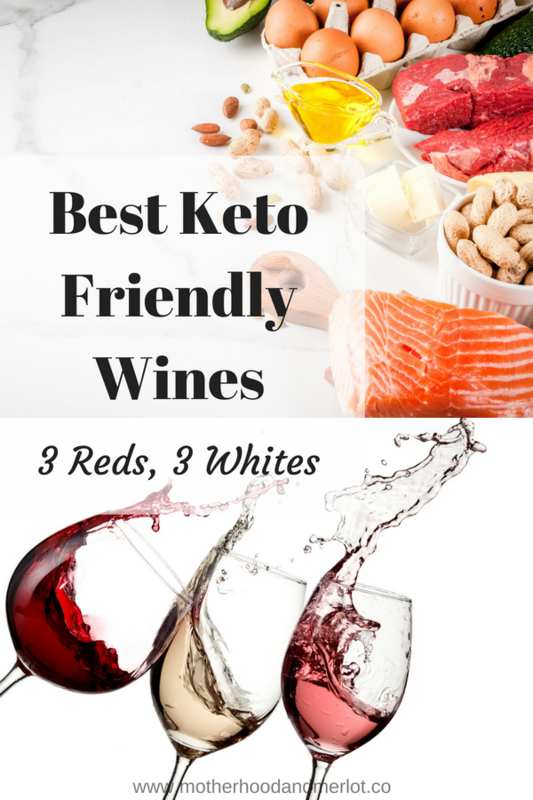 I researched and found some delicious and Keto friendly wines (3 reds and 3 whites) that I wanted to share with you. If you are interested in trying Keto or hearing more about my results/journey, follow me on Instagram and check out my stories. I post daily meal ideas and my thoughts on the entire process. If we are being honest, Champagne actually has the lowest amount of carbs (shocker? I thought so!). But, we are just sticking to wines here. 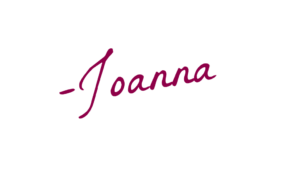 Josh Cabernet Sauvignon: Not only is this one of my favorite wines in life, but it is also a lower carb option for wine lovers! Because it is on the drier side for reds, there are less carbs, making it great for Keto dieters. It has around 4 grams per serving, and it is worth every one! Dry Farm Wines: These are one of the few brands I have read about that are actually created specifically to be Keto friendly wines. They are sugar-free, lowest carbs possible, and are uniquely curated. They all feature less than one gram of sugar, making these all-natural wines perfect for Keto! One.9 Merlot: Come on, you knew I had to throw one of these in! This is a new wine to me, but I am glad that I found it. As the name suggests, there are about 1.9 grams of net carbs per serving in this merlot, making it very Keto friendly. However, you may only be able to find this wine in 2005 and earlier varietals. Chateau Crisp Sauvignon Blanc: This is a great option for whites, especially in the summer. It has a nice flavor, and around 3 grams of net carbs per serving. I did a complete review of this wine, linked above, if you are interested in the palette, bouquet, and more information about the wine itself. Green Fin Pinot Grigio: If you want to go a little bit sweeter, a pinot Grigio is the way to go. At around 3.7 grams of carbs per serving, this isn’t going to set you back in your Keto numbers for the day! It also isn’t going to set you back in price, because this is the cheapest wine on our list today! I love this white for the hot summer months, as it is so refreshing without being overly sweet. Kim Crawford Sauvignon Blanc: This smooth Sauvignon Blanc is one that many different palates will enjoy and it can be paired with food or just enjoyed on its own. With a smell of tangerines and citrus, this wine is perfect for those that love a little bit of tropical flavor in their wine. It has some pineapple notes along with more of the citrus flavor and is the perfect medium-bodied wine that isn’t too sweet or too tart, with just around 3.2 net carbs per serving. Do you have any suggestions for low carb/ Keto friendly wines? Leave them below! Keto friendly wines, YES PLEASE!! Haha, great list! Thank you! Are you doing Keto? I didn’t realize that there was such a thing as Keto friendly wines. But it’s good to know there are options for those following that plan. Awesome! I will keep all of these in mind! They sound yummy! I’m planning on getting back on my keto diet in a week or so.. this is what I need! The hardest part about doing it last time was the wine.. thanks for sharing! Where do can you buy these wines? This is very helpful, thank you. Who would not want to have a sip of good wine from time to time?